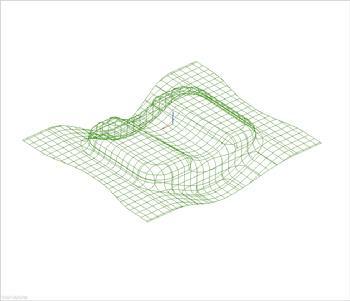 3D Solid Models that can be used for Cutter Paths, Wire-EDM, Water Jet, and CMM. Solid Model Designs with stock-list to 100% detailed prints of each component. Centrally located allowing for kick off meeting, line-ups and reviews to be attended as required. Designs are completed to customers specifications and can be furnished via FTP. All of our designs are drawn in Unigraphics as fully parameterized solid models. This allows our customers to go directly from final design to cutting steel saving time and cost . 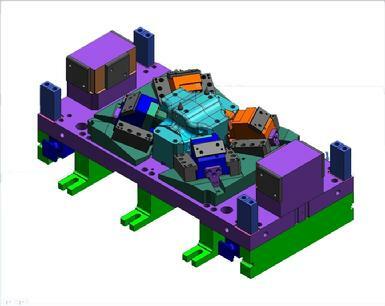 Our objective is to provide you with a design that coordinates with your current workflow by applying your company's machining practices and processes. If you only need to have a process for your product, or a fully detailed design, we can accommodate your needs.